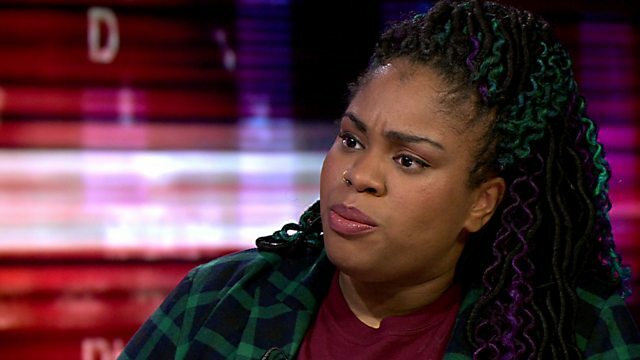 US author Angie Thomas reveals she was bullied at school but managed to survive thanks to the support of her mother and grandmother. She tells BBC Hardtalk's Stephen Sackur that children need more adults who will listen to their concerns: "When it comes to bullying, I was lucky because I had adults who were listening to me." Thomas writes about the issues of race and racism, and the gap between US’s promise of equality and the reality of entrenched discrimination.